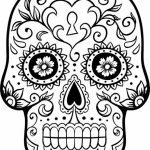 Dia de Los Muertos is more known as Day of the Dead in United States. 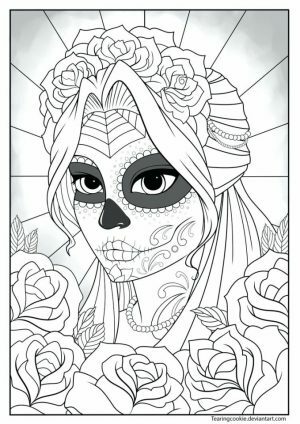 It's a festival held by Mexicans to commemorate their deceased. 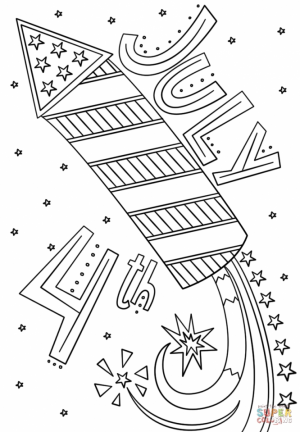 It's getting more popular today stateside. 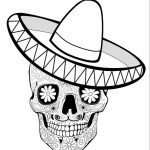 Heck, it even becomes an opening to the last James Bond's sequel movie, Spectre. 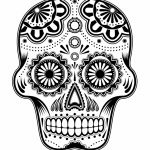 That's right, the scene where Bond (Daniel Craig) blew up a helicopter is in the middle of busy Dia de Los Muertos festival. 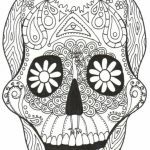 Everyone wears makeup and mask to make their face look like a zombie or something like that. 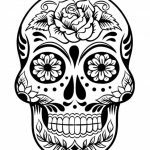 The Mexicans believe that on Dia de Los Muertos, the spirit of their family who have passed away return to this world. 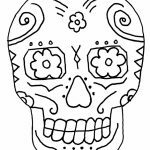 Maybe, by wearing zombie makeup, it will help the spirit to recognize them. 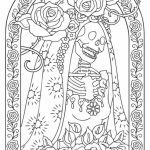 Anyway, this post is where I share some Dia de Los Muertos coloring pages. 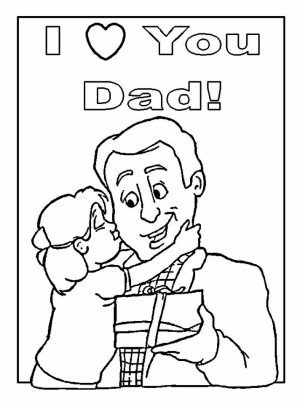 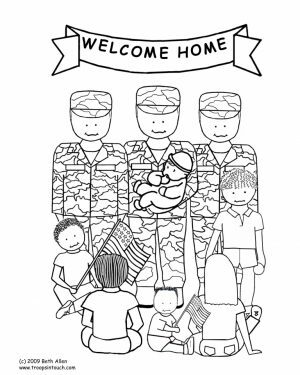 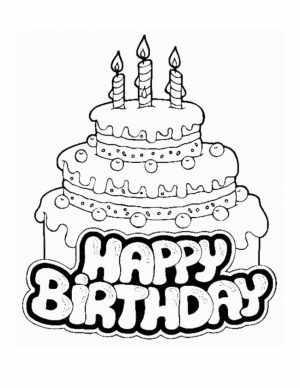 Obviously, these cloring printables are not suitable for kids. 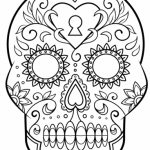 You see most of them are skulls and women putting on scary make up. 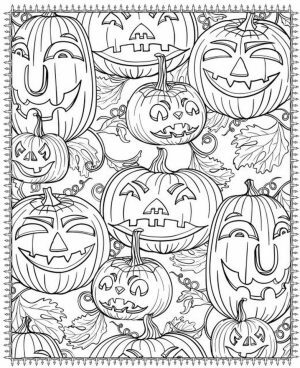 Only one or two that may less likely frighten your kid. 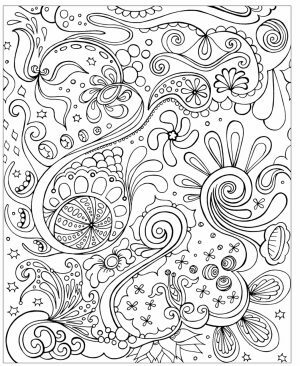 Teenager would probably love them, though. 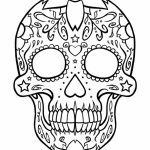 The skulls in Dia de Los Muertos coloring pages have various complex patterns. 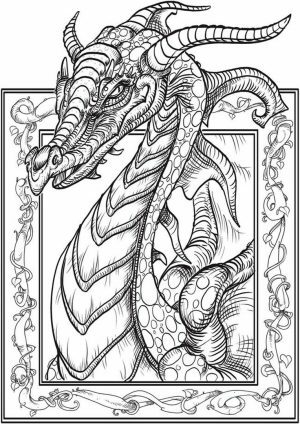 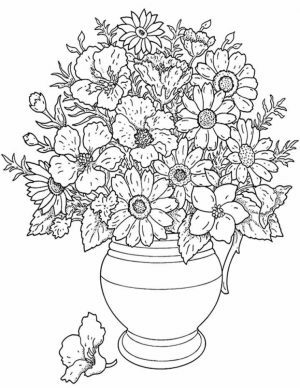 You may choose the one you like the most to print it for coloring later. 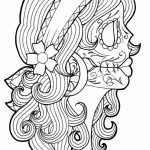 My favorite is of course those woman with intricate face paint work. 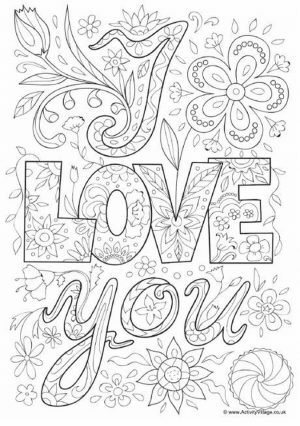 It's going to be a lot of fun to color them. 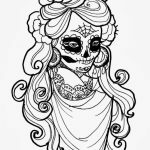 Check them out yourself! 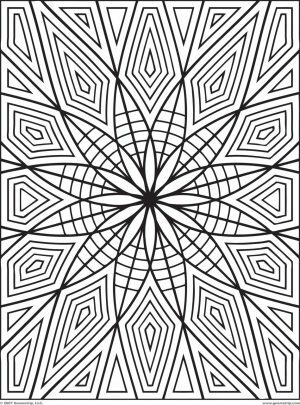 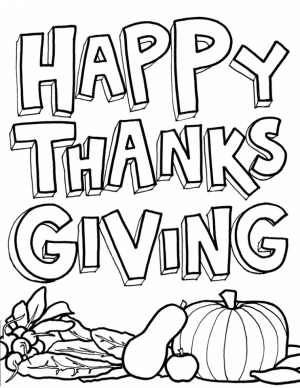 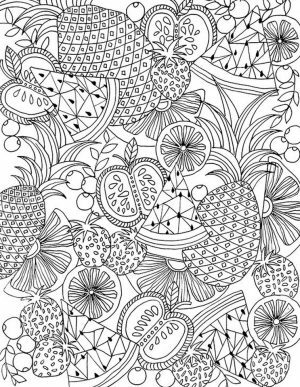 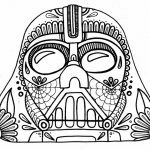 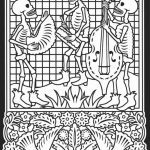 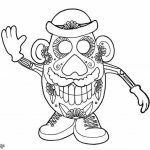 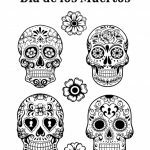 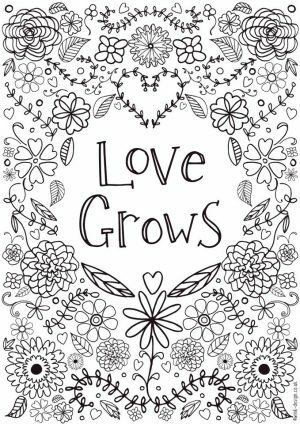 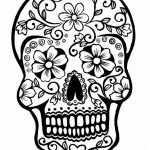 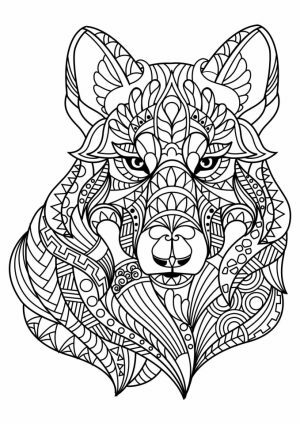 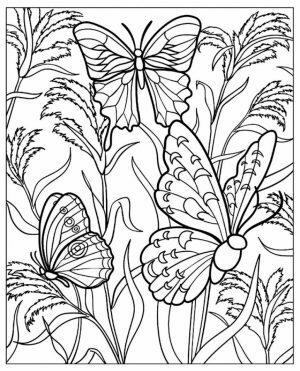 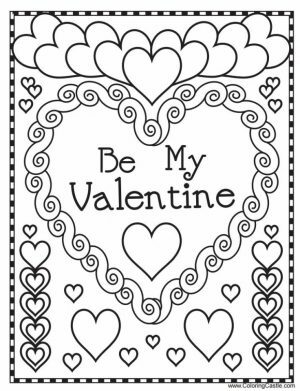 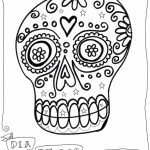 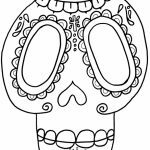 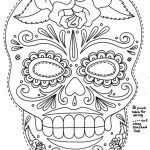 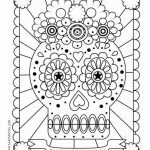 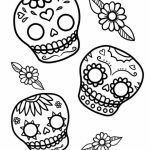 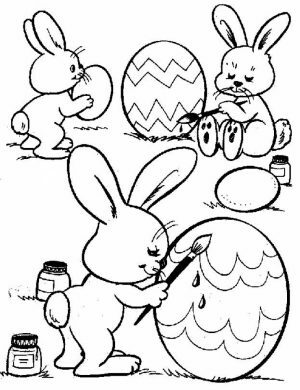 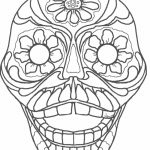 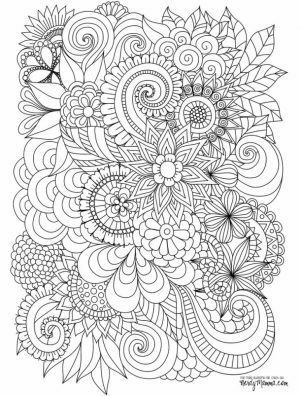 Related Posts "Dia De Los Muertos Coloring Pages"